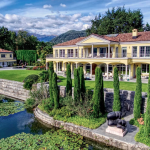 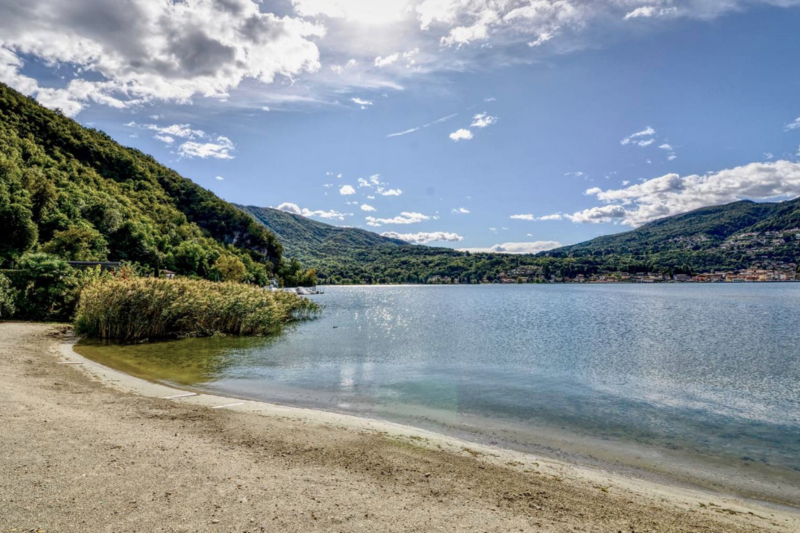 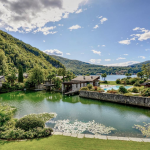 This lakefront estate is located in Ticino, Switzerland and boasts a main house and 4 guest houses with over 35,000 square feet of living space. 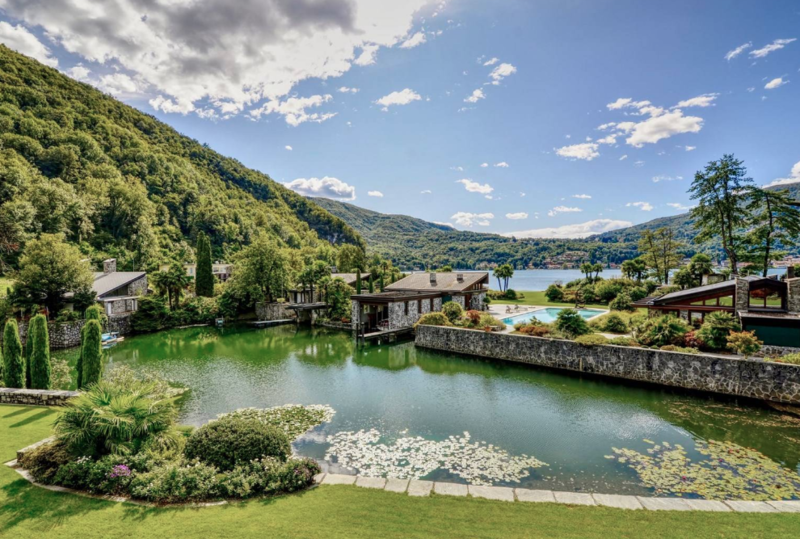 Outdoor features include terraces & patios, swimming pool, private lagoon and a beach. 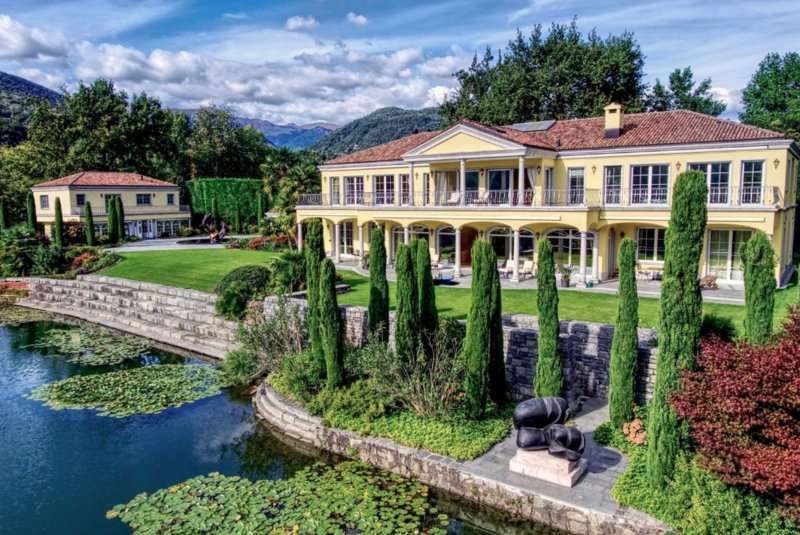 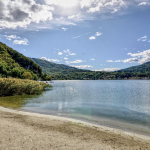 It is listed at CHF 29,900,000.